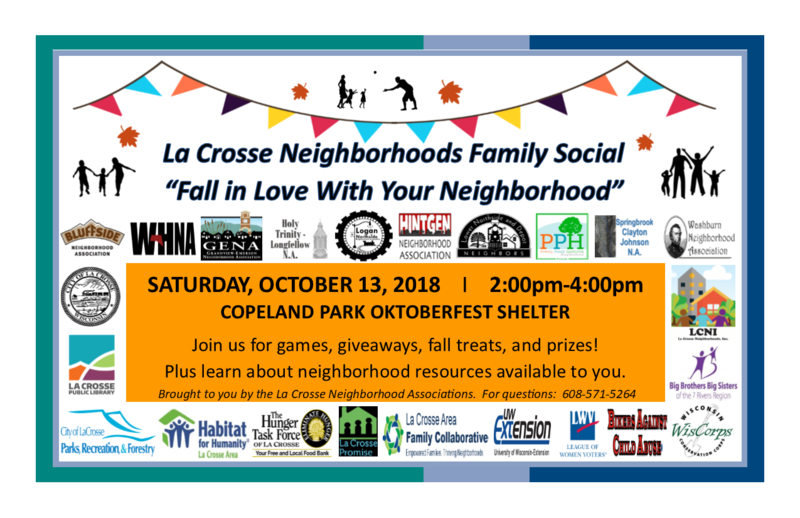 2018 Fall Family Social – Fall In Love With Your Neighborhood – JOIN US! Sat, Oct 13th, 2-4pm at the Copeland Park Oktoberfest Shelter – JOIN US! 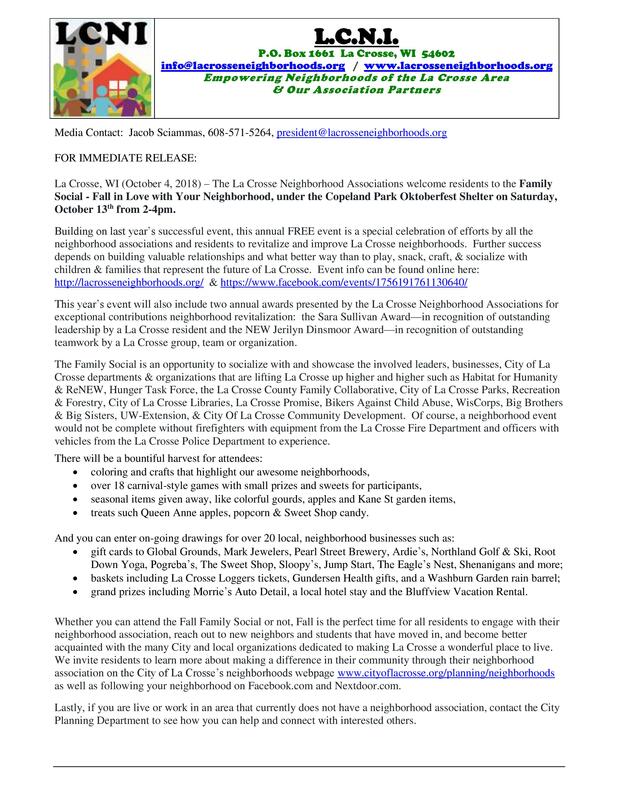 Celebrating ALL our neighborhoods, neighborhood associations & neighbors who make a difference – together under one roof! A time for recognizing our amazing leaders and teams with the annual Sara Sullivan Award and the NEW Jerilyn Dinsmoor Award presentations. 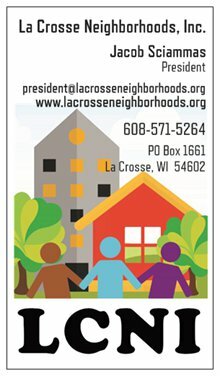 Lastly, if you are live or work in an area that currently does not have a neighborhood association, contact the City Planning Department to see how you can help and connect with interested others.